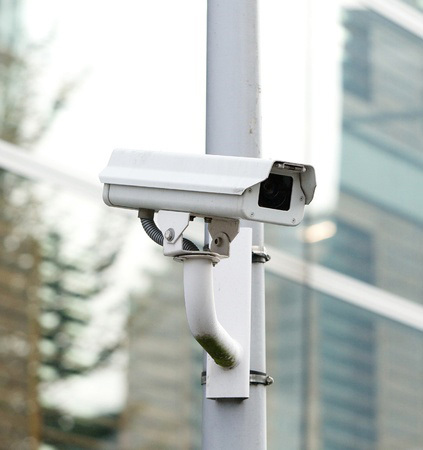 Commercial CCTV systems are particularly useful security devices because their very presence dissuades people from committing criminal offences. They can help prevent incidences of theft, vandalism, assault and trespass on commercial premises. If a criminal act should occur, they provide high-quality evidence that can be used in a court of law to obtain a conviction. Commercial CCTV systems are also useful for monitoring employees and reducing he incidences of employee theft.